Bike sharing has experienced astonishing growth since its first major breakthrough 20 years ago. Following the rise of dockless bike sharing, more than 1,000 cities worldwide now offer bike-sharing services. 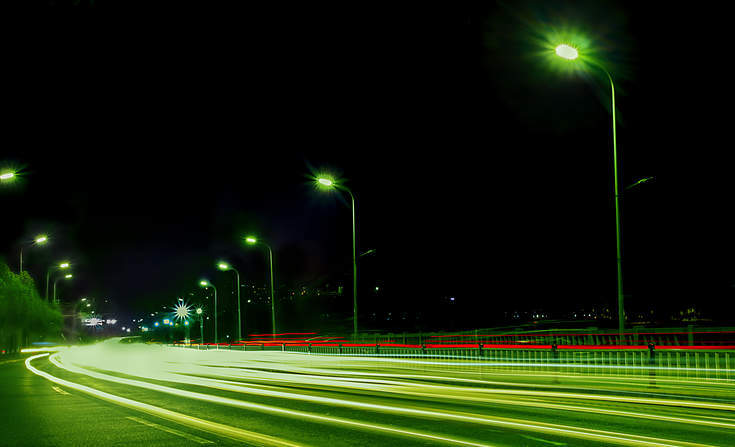 Around 300 cities implemented new systems in 2017 alone. Bike sharing offers a bevy of benefits that make them attractive investments for sustainable cities. They help address mobility challenges such as congestion, poor air quality, high greenhouse gas emissions and lack of transport options. 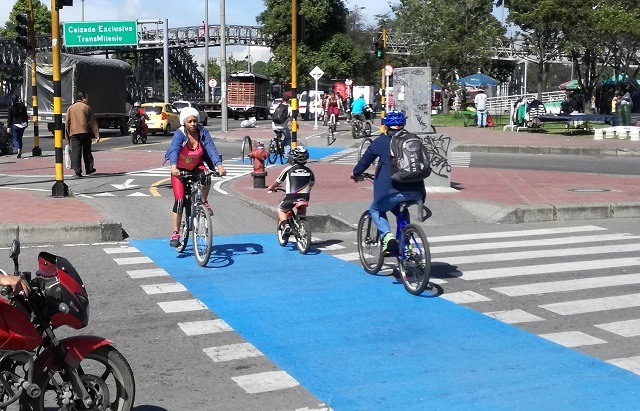 To help catalyze further expansion of this healthy and environmentally sustainable mode of transport, the Financing Sustainable Cities Initiative (FSCI) met with experts and cyclists in Bhopal, India, and Bogotá, Colombia.